Do you want to score many, many brownie points with the lady in your life? 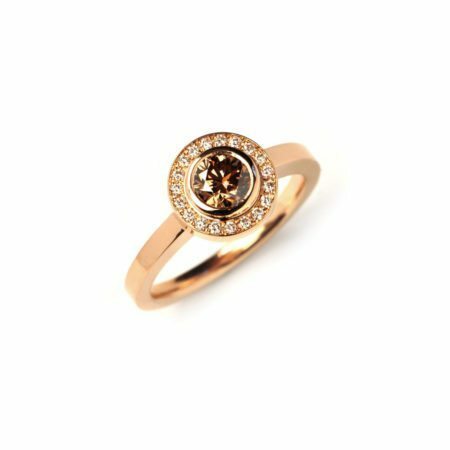 This is the way to do it – give her an 18ct rose gold Emelie ring, set with a mouth-watering chocolate diamond centre stone and surrounded by a halo of round brilliant cut white diamonds – the perfect combination! 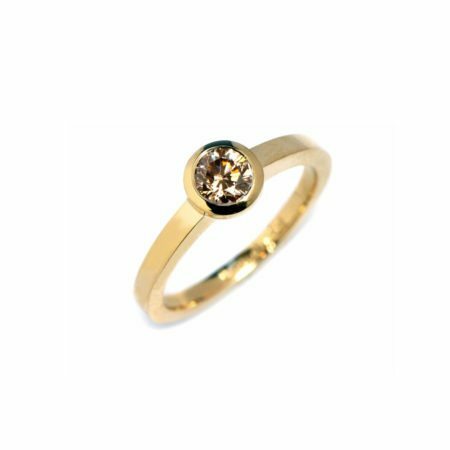 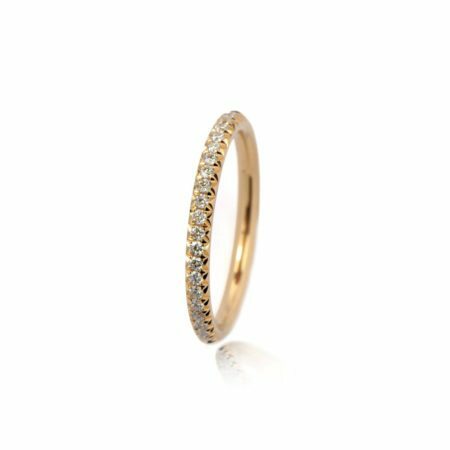 Made to order by internationally renowned gemmologist and designer-goldsmith Michael O’Dwyer, the Emelie ring can be worn on its own or have a wedding band sit snugly beside it – just delectable!! Should, heaven forbid, chocolate not be her thing, there is a wide range of gemstone colours and sizes available. 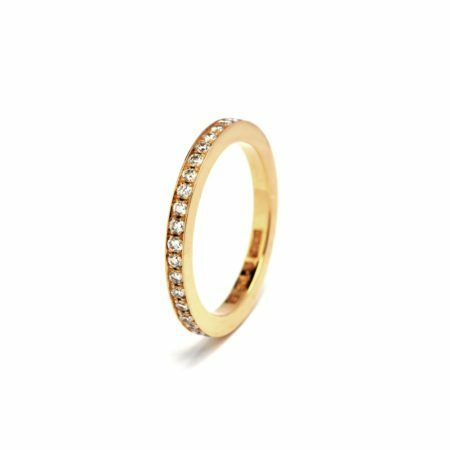 Please don’t be shy – do get in touch with us for more details!